I found myself looking around all day for “pops of color” that I could take a picture of – and saw plenty! I love this particular challenge and look forward to applying the technique in the future. 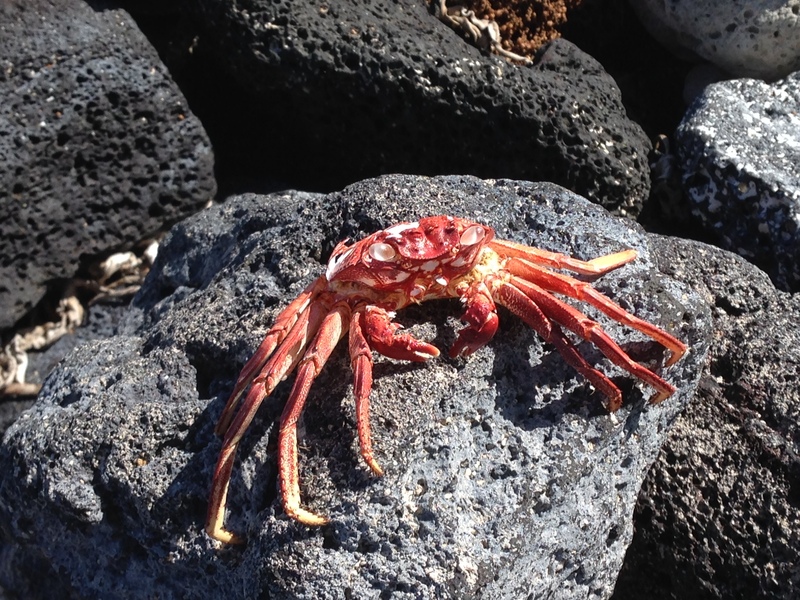 I found this very calm crab sitting on a rock… it took me moment to realize that he wasn’t alive! 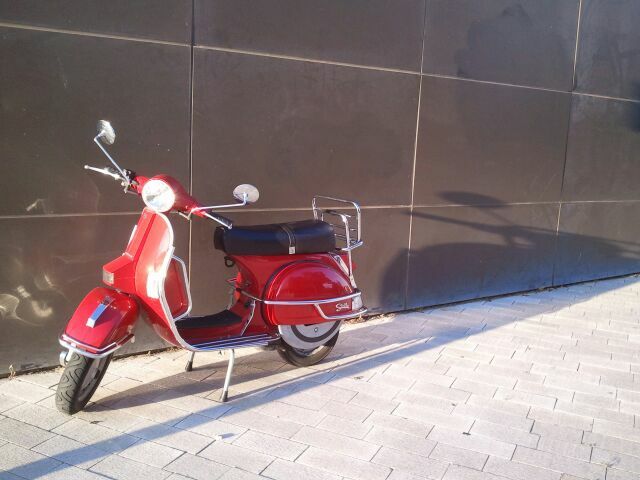 It was so nice that someone just happened to park their bright-red scooter against a gray wall!